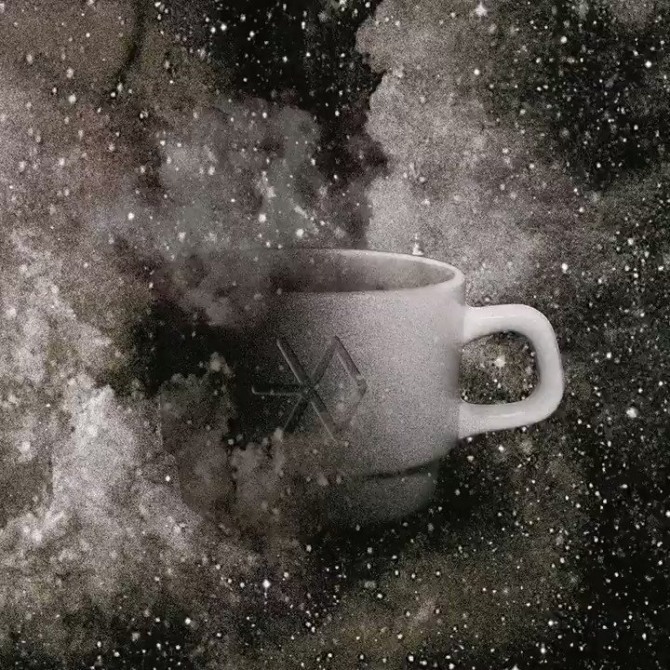 K-pop boy group EXO will release its seasonal winter album "Universe" next week, its agency said Thursday. "Universe" will be released Dec. 21 in digital and physical formats, and will feature seven songs, including the lead rock ballad track "Universe," according to S.M. Entertainment. The group has put out seasonal winter albums each year since 2013. EXO released its fourth studio album "The War" and its repackaged deluxe edition "The War: The Power of Music" this year, selling a total of 1.59 million copies as of the end of last month.